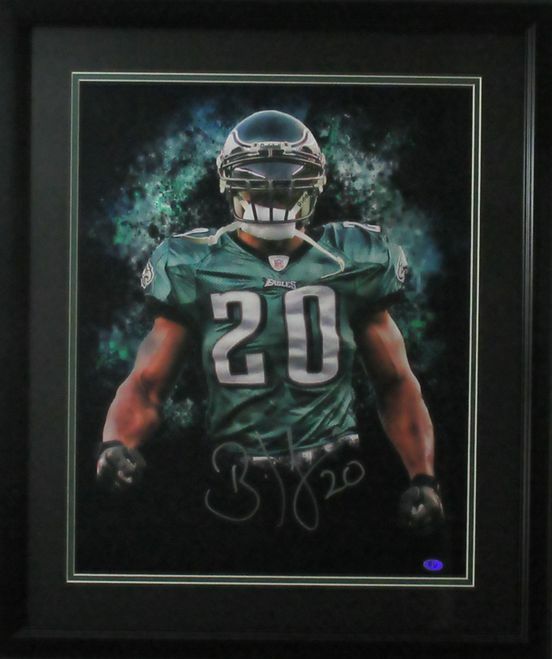 This photo of Philadelphia Eagles Brian Dawkins was personally autographed and professionally matted and framed. The photo comes with a certificate of authenticity and a tamper evident hologram that protects your investment for life. This photo of Brian Dawkins was personally autographed and professionally matted and framed. The photo comes with a Sports Vault certificate of authenticity and a tamper evident hologram that protects your investment for life.